When you are not well rested, there is little you can do to make yourself feel okay. Without getting the sense of calmness and energy that you can get from a good night’s sleep, it can get challenging for both kids and adults to feel and be productive and focused. A lack of proper rest can make you feel on edge all the time and you will be pretty grumpy as well as tired. If only there was a way to help you find a solution to that problem. Well, it seems like there is – it’s called art therapy. Art therapy might seem like an interesting prospect to consider but a lot of people might be phased out by the idea of resorting to art. This is especially true for adults who do not have a relation to the creative field or feel like they lack the talent for art. 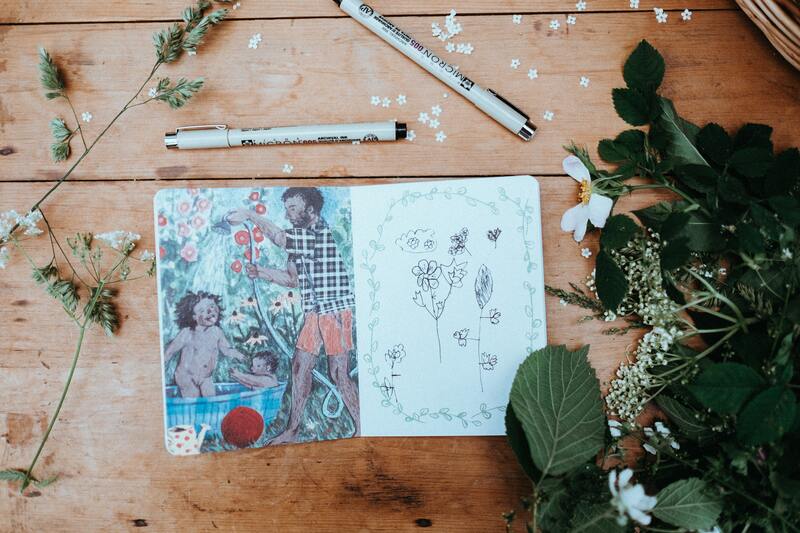 The best thing about art therapy is the fact that it can be something as simple as coloring and drawing – and you don’t even need to be good at it! Let’s go back a bit. We’re going to first understand what art therapy is. By definition, art therapy is a form of expressive therapy. It utilizes the creative process where an individual will make art to improve their emotional, physical and mental well-being. Seems simple enough, right? That is because it is. You see, the process you go through to express yourself creatively can help you resolve a lot of issues in your life. It can also help you develop and manage your feelings and behavior by reducing stress, improving your self esteem and self awareness. 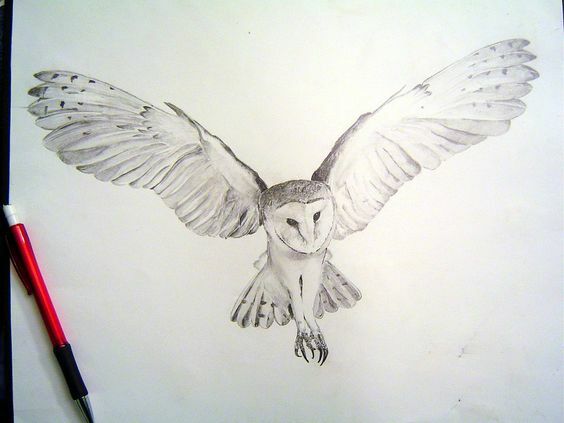 Art therapy does not require any semblance of artistic talent in order to be beneficial. What’s even better is that art therapy professionals can work with you to guide you through the process. With their help, you can dive in and use creative techniques like drawing, collage, painting coloring or sculpting to express yourself and understand the underlying emotional undertones in your art. Carl Jung is regarded as one of the foremost professionals to make groundbreaking discoveries and theories when it comes to the world of psychology and psychotherapy. He also had a strong affinity for art therapy. That’s right. Art therapy is not something that’s new. While you might have recently started to hear about the aspect of art therapy for adults, it has actually been around for a long time. Carl Jung, one of the pioneers in the world of psychology used art therapy techniques himself and recommended them to his patients. “To the extent that I managed to translate the emotions into images– that is to say, to find the images which were concealed in the emotions– I was inwardly calmed and reassured. It shows us a gist of how well acknowledged the benefits of art therapy are for people and highlights its importance for us. Now, with all of that being said, art therapy seems like a sophisticated practice, which seems like a lot of effort. Don’t worry, it’s not. It does not necessarily have to be about properly examining your emotional and mental state through the art that you produce. You might not be looking for that. 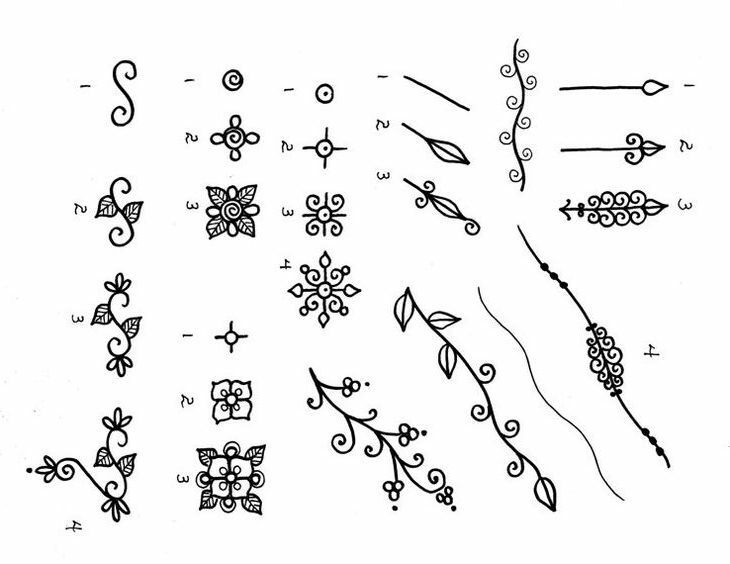 It can simply be just going through the motions and using the act of the basic techniques of coloring and drawing as a meditative and therapeutic technique to calm the nerves. Everything else becomes a byproduct without the need to put conscious effort into it. We will take a look at the benefits of coloring and drawing for kids and adults so you can grasp the real weight of how important these simple activities can be for your emotional, physical and mental well being. They are beneficial for both adults and kids alike but the benefits for children and adults are obviously going to be different from each other. At a young age, children are still developing and learning new skills. As they grow older, they are becoming more self-aware and start delving into the creative side, which can be immensely important for their development. Consider really young kids that haven’t yet learned the verbal skills to properly communicate what they want to say or how they feel. If a child that young draws something familiar, it presents them the opportunity to think about what they know about it and how they feel towards it. If a child is drawing something through memory (which they usually do), it also becomes a practice for their memory, their concentration and their thought processing abilities. The beauty of art is that it is unique to everybody and especially young children. Initially when children pick up the pen and crayons, they just learn how to make the marks on paper. As they gain greater control of their pens, you will notice that they are constantly able to create circles and lines. This helps them gain better control over the pen and their hands which will be a good starting point to develop writing skills later on. Eventually, their practice and experimentation will see them start to make objects. You will see what they’re thinking about. Coloring and drawing are activities which require concentration. Regularly doing these activities will help them concentrate on certain tasks for longer periods of time. With a better ability to focus on things because of art, children can improve their overall concentration levels for other tasks as well. Coloring is particularly helpful when it comes to helping children fine tune their hand-eye coordination. A child trying to focus on making sure that the colors stay in the specific area. When they are concentrating on both looking at the image in the coloring book and trying to stay within the area, they will develop better hand-eye coordination. Of course, they will have a difficult time doing this when they start out but their skill will increase over time. It is important to present your children with any and all opportunities to gain self confidence and develop a sense of pride in their own abilities at a young age. Coloring and drawing present them that option at a very early age since it instills a sense of achievement in them as they get better and better with practice. Coloring and drawing stimulates their brain. As they develop their thought process when they are doing these activities, they will eventually develop their own drawing styles. Through more practice and greater confidence in their own abilities, children start to become more adventurous when it comes to the decisions they take while coloring and drawing. This ability to be more creative and fearless in their artistic endeavors can branch out to their overall personality. Whenever children are drawing or coloring, they are faced with a lot of decisions to make. “What color should I use here?” “How do I draw that cat’s head and tail and connect the two together?” Basically, these questions all pose new problems for them and they learn how to find solutions for them in their own way. At a young age, children are just full of energy and they seem like they can run around forever. While it is important for them to get ample physical exercise and develop their bodies, it is equally important for them to value patience, relaxation and coloring helps them do that. The activity encourages them to just sit down in one place and focus on completing the task patiently. It will take some time for them to develop the concentration levels to do it consistently but eventually, they will start enjoying it and be more patient. Consider a child coloring in the image of a horse. As the child will try to match the color that he or she is filling in with the color of an actual horse, it will improve their knowledge about colors. They start to understand the different hues of color, they get a better grasp of shapes and forms as well. With each new image they create, they have a better idea of what colors to use. 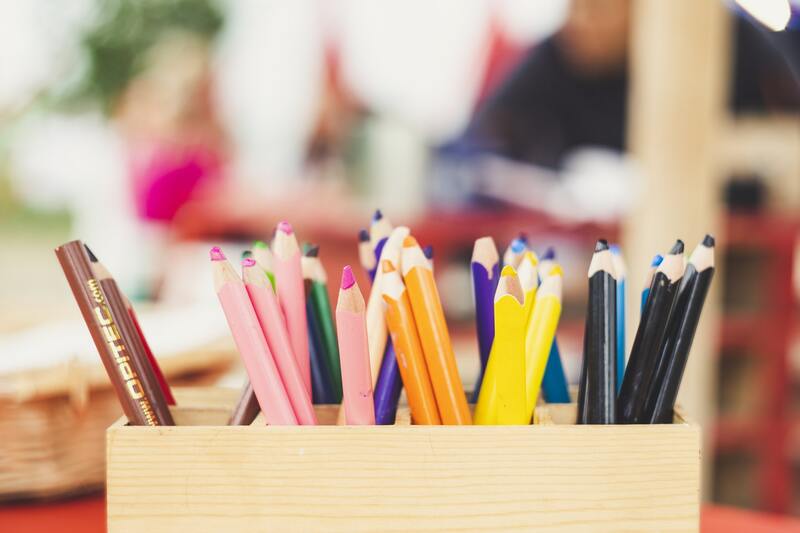 One of the most important benefits that children can gain through coloring and drawing is something that closely aligns with the benefits that adults get too. The act of drawing and coloring can be quite therapeutic for some children, especially if they do it quite often. The activity allows them to vent out their emotions, frustrations and their feelings in a less destructive and more proactive manner. Children can use these artistic activities as a means to express themselves when they don’t know the right words to describe how they feel. The intensity of their lines and the colors they use can show you how they feel. At the same time, coloring and talking about their artistic activities will give them an opportunity to add more words to their vocabulary. When children see different kinds of coloring sheets, they try and learn to be more descriptive while talking about them. This also helps them develop their critical thinking ability from an early age. A lot of people mistake coloring and drawing to be nothing more than an activity to keep kids occupied. Learning about all the benefits they stand to gain from these creative activities really put things into perspective. These activities are incredibly helpful for children considering the fact that they are still developing and it can aid their development process but what about adults? When you grow up, your problems as an adult are a lot different from those that you had as a child. You are a busier individual, more learned, more responsible and you simply have a lot more on your plate. Life becomes stressful for adults as they navigate their lives one day at a time. It becomes impossible to take out time for themselves and when they do have time for themselves, it is spent over thinking about their anxiety inducing issues in a nonproductive manner. Carl Jung was one of the earliest professionals to notice the immense therapeutic benefits of utilizing art as a means of helping adults. He studied that encouraging his patients to engage in creative activities saw them become much calmer individuals and they would show lower signs of stress. 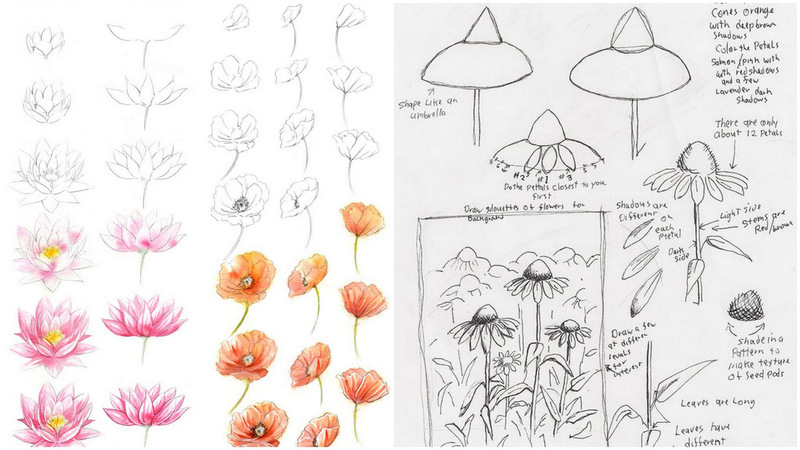 Researchers have discovered that coloring and drawing actually do help the mind relax. The section of the brain which is activated during stressful or scary situations, the amygdala, becomes relaxed due to creative activities like coloring. At the same time, researchers have found that the activities also activate the part of the brain which is known to support creativity. Tim Kasser and Nancy Curry conducted a study in 2005, which saw their subjects exhibit drastically lower levels of anxiety because of coloring mandalas. According to the observations of Gloria Martinez Ayala, coloring requires the aspects of both creativity and logic. We use the left hemisphere (the logical part) part to pick out the color we’re going to use and pick the pattern we are going to color in. When we choose to mix and match different colors while coloring in the design, we activate the right hemisphere (the creative side) to make the decision. This means that throughout the whole course of coloring and drawing, adults incorporate the use of both hemispheres at the same time and give them good exercise to work in unison. It helps us fine tune the motor skills we already have and improve on them. One of the ways we try to relieve ourselves from the stresses of daily life and center ourselves again is through meditation. Now, traditional meditation techniques have always worked wonders but they just do not seem to be as effective for many people. According to Jung, art therapy for adults used to help his patients experience the benefits usually linked to traditional meditation like inner peace and self realization. The intricacies of the Mandala pattern in particular can be reflective of the sophistications of the inner self. He also noticed that a lot of the patients drew circular patterns whenever they were drawing on their own. In essence, he utilized the idea and practice of coloring to promote mental well being among his patients with the Mandala pattern in particular being a symbolic representation of a safe zone of wholeness and inner reconciliation. Adult life right now is a constant race. You are always on the move to make more accomplishments, compete with other people and the environment can become incredibly stressful. 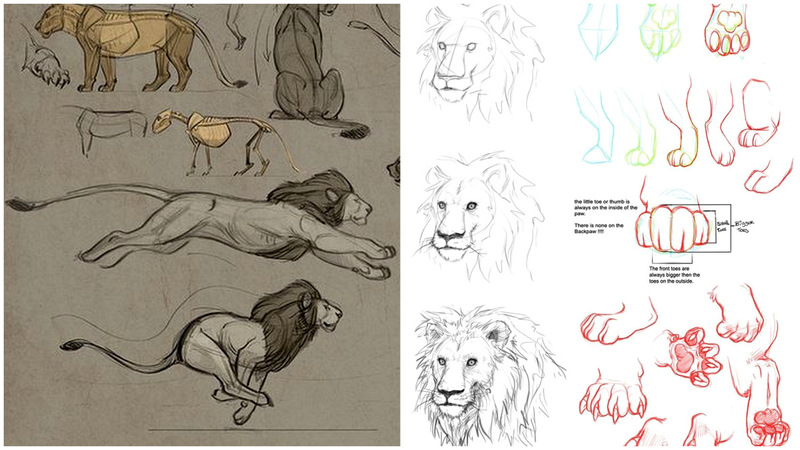 The good thing about coloring and drawing is that they are very low pressure activities. There is no race with another person here, you are not coloring to win a prize, you are not drawing to win an art competition or anything. There is no right or wrong answer when you are engaging in creative activities just for the sake of doing them. You’re basically on a neutral path where you are away from the typically stressful day. Having some time to walk a path that is not full of stress can be incredibly cathartic for people and help you recover from a long day of work in a matter of minutes if you fully put your mind to it. Adults are particularly concerned about how kids nowadays have too many distractions that keep them from interacting with them and each other properly. Well, it should not take much to admit to yourself that even adults are pretty distracted all the time. With the whole rat-race situation that we call our lives and the constant notifications from our phones going *ding* *ding* *ding* every half second, there really is no way to focus on something for very long. Coloring and drawing help you bring yourself back to the here and now. 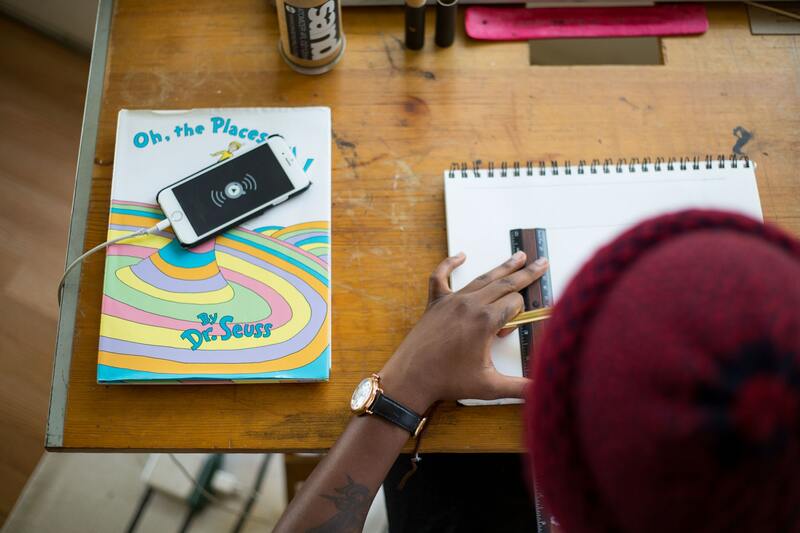 When you engage in a creative activity, both your cerebral hemispheres are fully engaged which means you need to keep your focus on it if you’re doing it properly. This leaves no levee for your mind to wander off and you can actually find yourself become capable of ignoring that pesky phone of yours for some time. We know that there are certain “smart” things we can do in order to keep our minds sharp. From what we have understood about the benefits of coloring and drawing for adults, they are very helpful in relieving stress and anxiety but there is more to it. 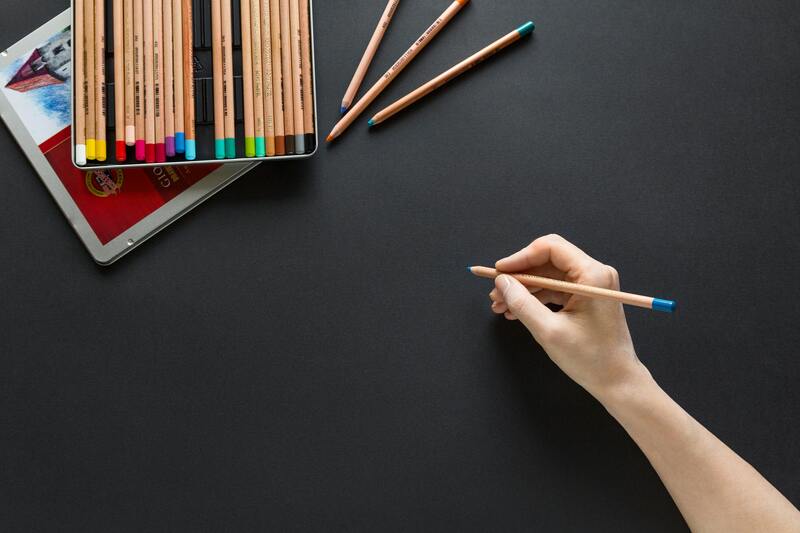 Coloring and drawing can actually help us train our brains which make us more efficient with our problem solving skills and mentally stronger. You see, coloring opens up the frontal lobe of the human brain. This part is responsible for the aspect of organizing our thoughts and helps us solve problems. We regain the ability to focus our brain activity in a selective manner that means we can also polish our decision making ability. Psychologist Gloria Martinez Ayala has also said that art therapy for adults is so efficient in exercising the cerebral cortex that it can even delay or possibly prevent illnesses like dementia which are associated with older age. Coloring and drawing are both activities which can help you influence your body’s stress triggers. People who have experienced trauma are able to gain control of themselves better if they have higher coping mechanisms. Coloring is an activity which helps adults to calm themselves down during a period of trauma by helping them combat the tough experiences without getting involved with the accompanying and terrifying emotions. 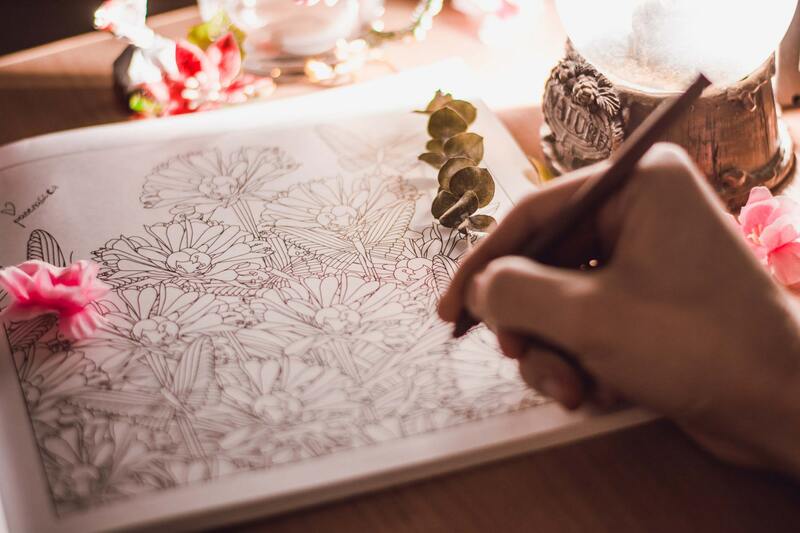 A 2006 study by Thomas Jefferson University researchers actually found that coloring and other art therapy activities was able to reduce fear, stress and anxiety in their subjects that were going through cancer treatments. The worrying aspects of our lives fill our thoughts with the noise that it becomes difficult to see clearly through it all. Adults find themselves worrying about so many things like their health, their family, their future, the bills, the rent and so many more things. Constantly worrying about those things can lead your mind towards more negative thinking patterns. Art therapy for adults can help to distract you from those nerve wracking thought processes. Coloring doesn’t serve as just a distraction from those thoughts. The creative activities also offer you the ability to replace those negative thoughts with more positive thoughts as you gain more perspective on your situations by calming down. Most of all, it can be the easiest way to just relax. When was the last time you remember doing something just for the sake of doing it? You can actually consider it to be your dedicated “me-time”. Art therapy for adults has also proven itself to be quite beneficial when it comes to increasing your self esteem and faith in yourself. According to a 2012 study, participants that took part in drawing and painting classes saw 80 percent of them report higher levels of motivation and self confidence after the duration of the classes. All the evidence points towards the fact that coloring and drawing are in fact quite important for adults and kids alike. Where children stand to gain benefits from these activities that help them develop into healthier adults, adults benefit from the fact that it helps them reconnect with their inner child again. It is always easy to disregard something like this as a viable means to help yourself through periods of high stress but it never hurts to try, does it? 20 Seahorse Drawings Ranging From Cute to Utterly Fantastic! ThingstoDraw.info aims to nestle everything drawing related, from traditional painting drawings up to state of the art digital conceptual art, paintings, adult coloring books and all the possible utensils of greatness used in between.